Just for fun, and for fuzz! 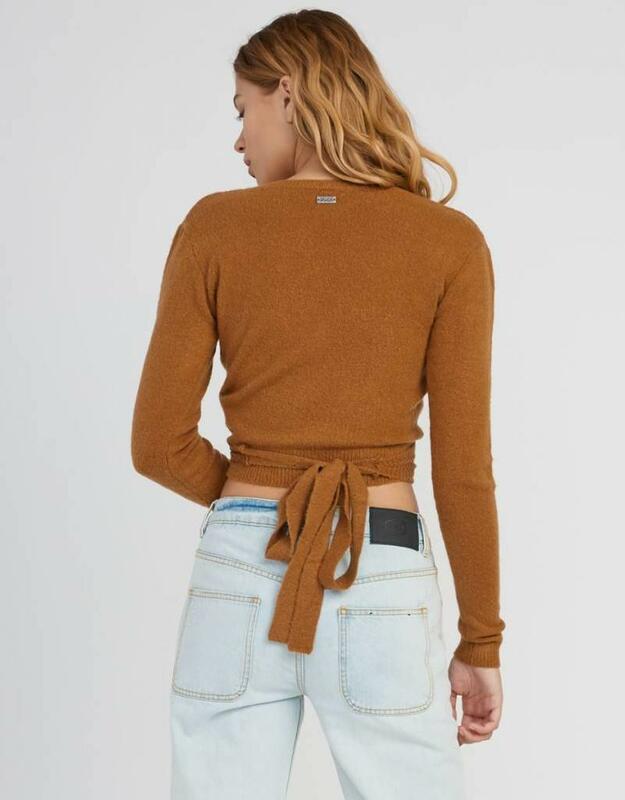 The RVCA Fuz Wrap Sweater brings back a classic nineties design. The timeless wrap sweater is made from a fuzzy yarn, adding a playful feel and endless cozy vibes.